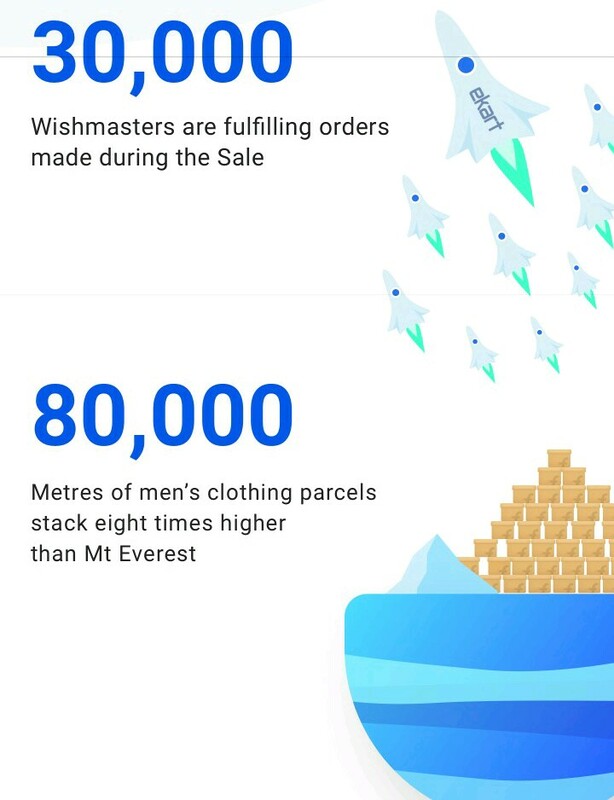 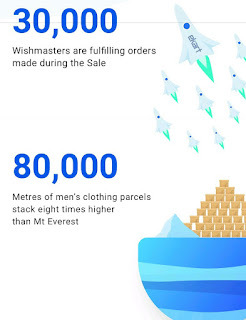 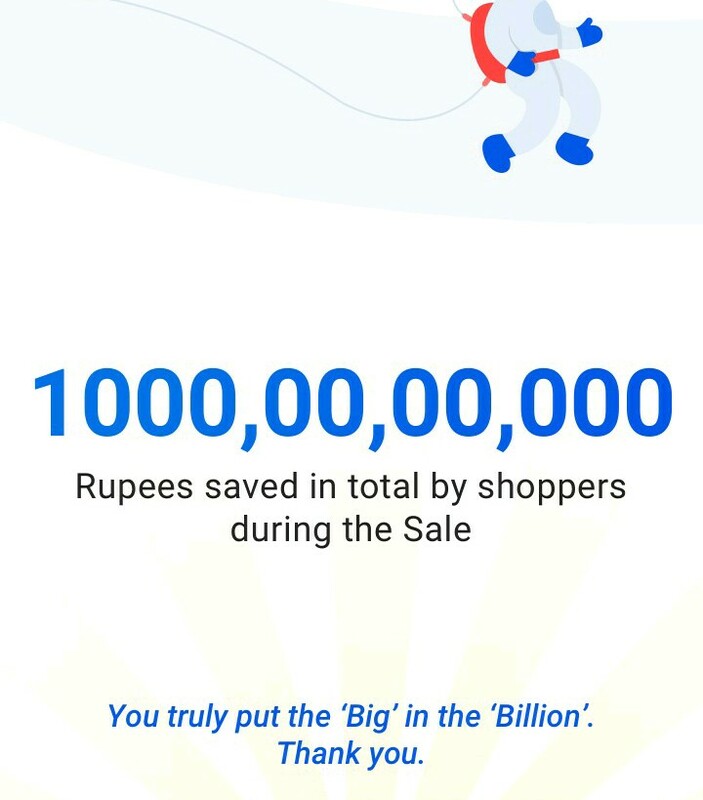 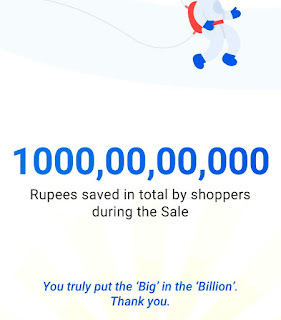 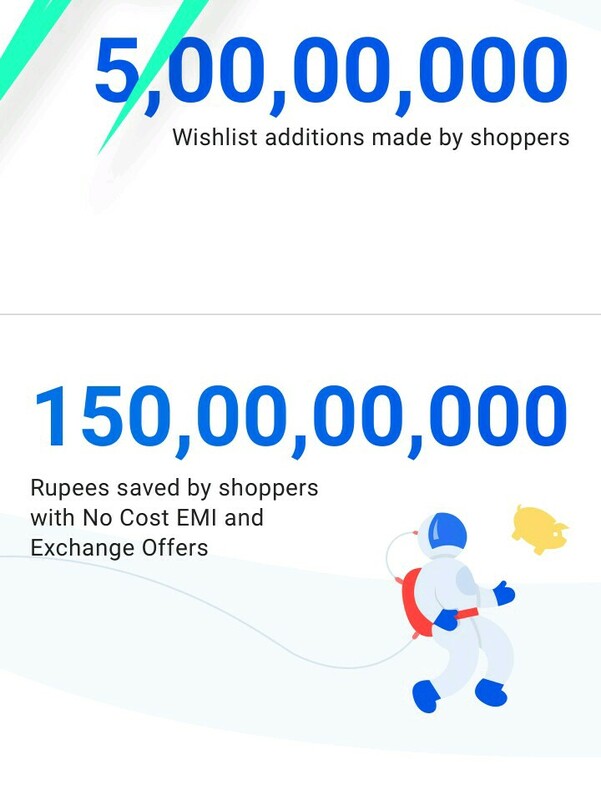 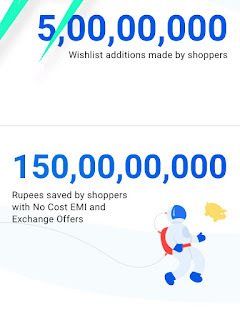 After completion of the Flipkart bog billion days flipkart announced the approximately achieved statistics. 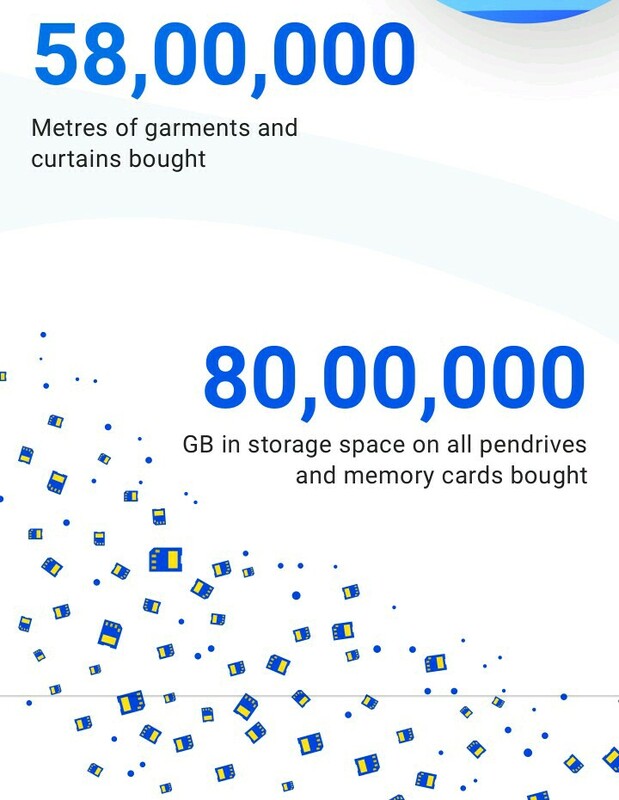 We are sharing these details exclusively for you people. 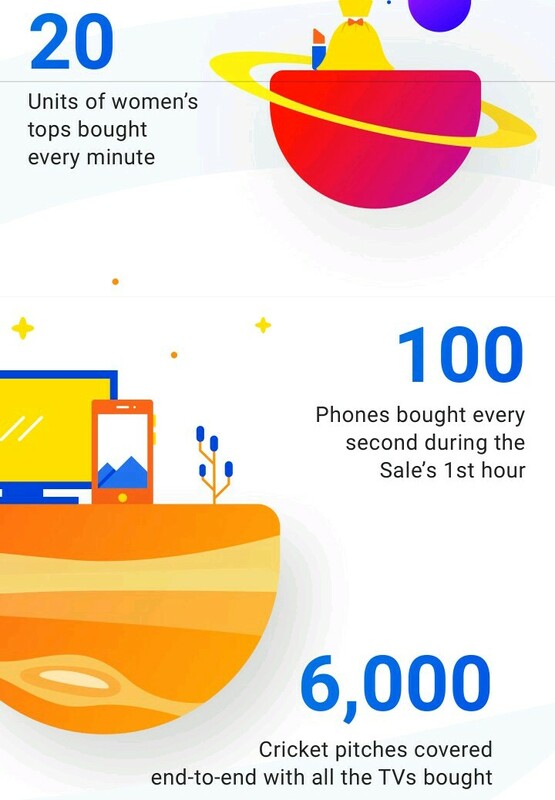 It has been observed that the best sold items were electronics. 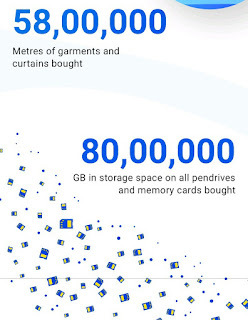 Specifically electronic devices light mobiles budget mobiles data storage devices and other. It has been observed that this year we had massive response from all over the India the exact details add to be revealed from the Flipkart. Total number of head phones sold. 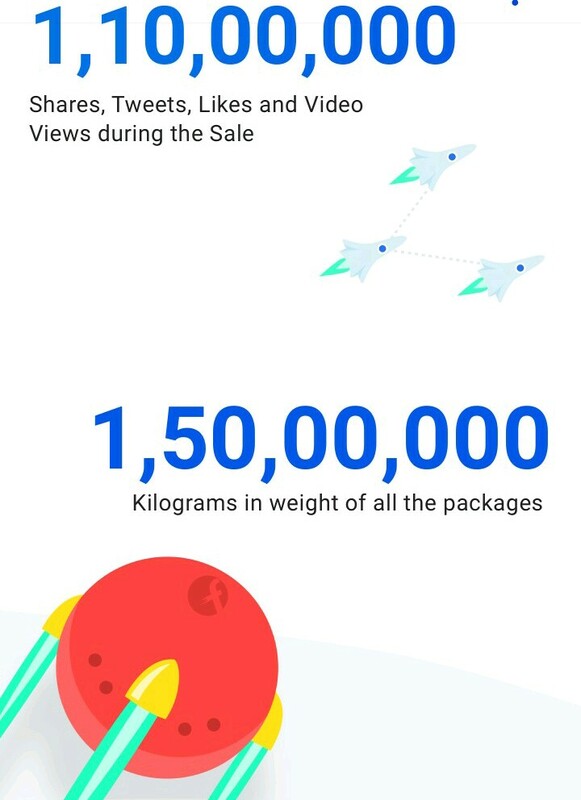 We can calculate from above metrics. 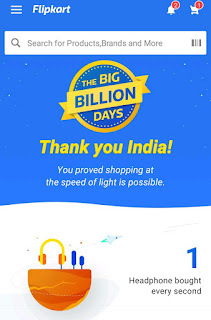 But exact details yet to be declared from Flipkart.